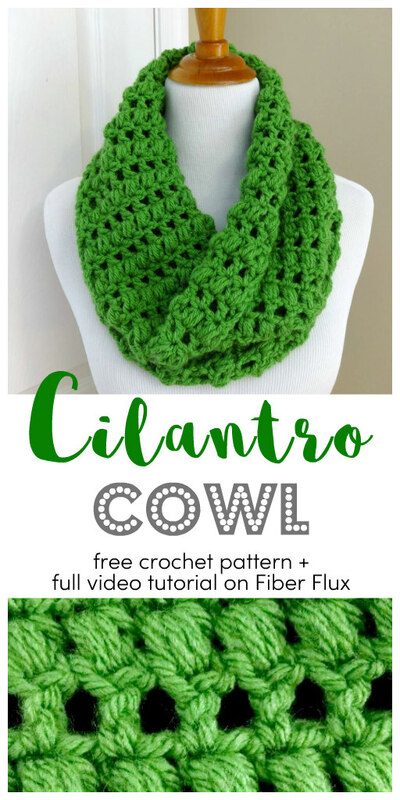 Fiber Flux: Free Crochet Pattern...Cilantro Cowl! 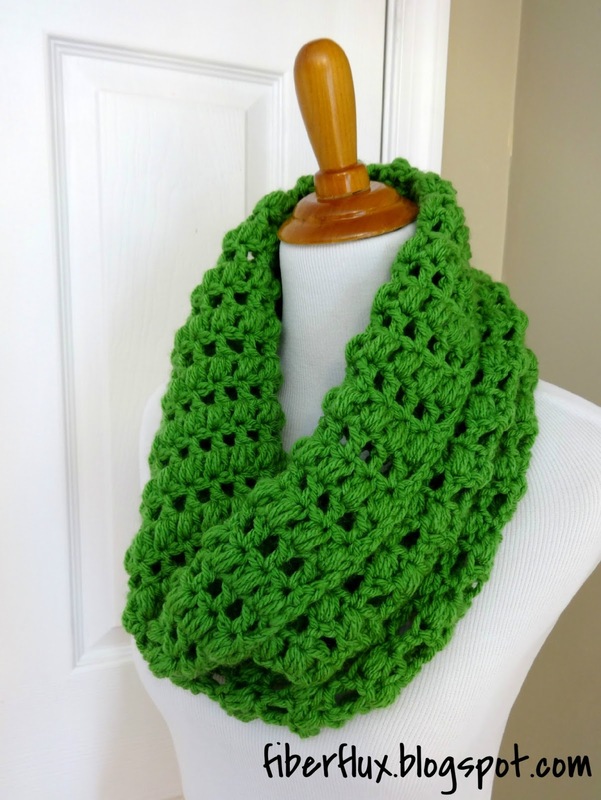 The Cilantro Cowl is a cozy and pretty cowl worked in alternating rows of double crochet and puff stitches. 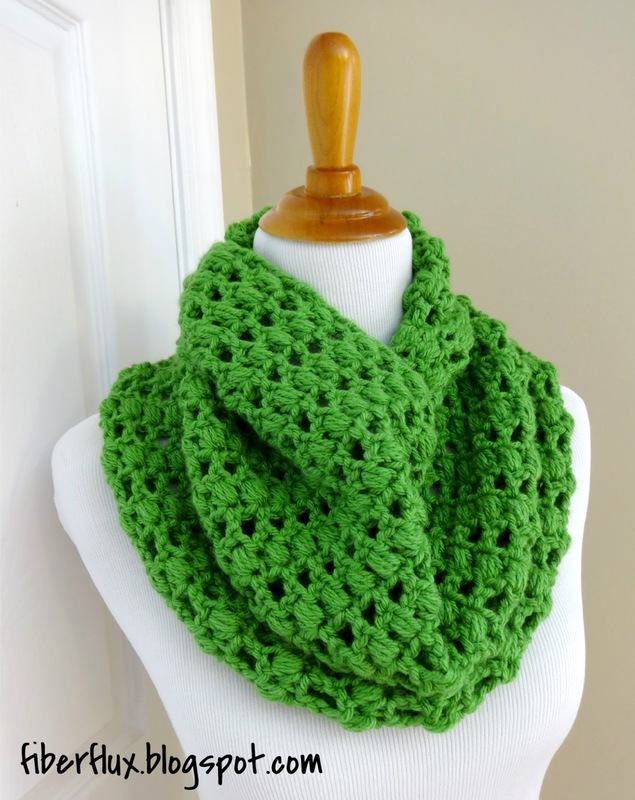 Fabulous green yarn and lots of texture make a fun and interesting project! Note: Stitch sequence is a multiple of 2 + 4. To make a puff stitch, wrap yarn around hook and draw up a loop (3 loops on your hook), wrap yarn around hook and draw up another loop (5 loops on your hook), wrap yarn around hook and draw up a loop (7 loops on your hook). Wrap yarn around hook one more time and bring it through all 7 loops on your hook. Foundation Row: In the fourth ch from the hook, work a (dc, ch 1. *Skip 1 ch and in the next ch, work a (dc, ch 1). Repeat from * until you have two chains left. Skip the second to last ch and in the last ch, work 1 dc. Row 1: Chain 3 and turn. Work a (puff stitch, ch 1) into each dc from previous row. Work a dc in the top of the turning ch. Row 2: Chain 3 and turn. 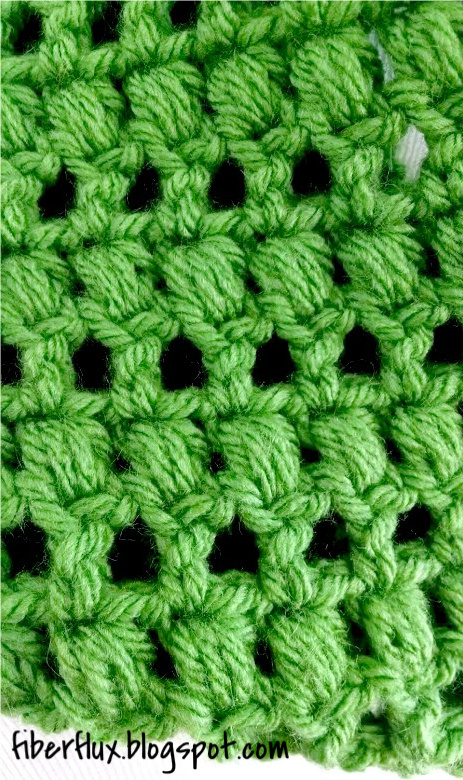 Work a (dc, ch 1) in the top stitch of each puff from previous row. Work a dc in the top of the turning ch. Repeat rows 1 & 2 until cowl reaches desired length. To seam the cowl, sandwich the two edges where the cowl started and finished. Work a slip stitch all the way across the row and fasten off. Weave in any ends that remain. To view this seaming technique and see two other methods, click here to watch a helpful video. Die Farbe finde ich ganz toll! Adorei esse ponto. Vou fazer e darei todos os créditos devidos. I love your scarf - The colour is gorgeous - green is my most favourite. Thank you so much for the pattern. Just in time for St. Patrick's Day, Thank you. I love this pattern. 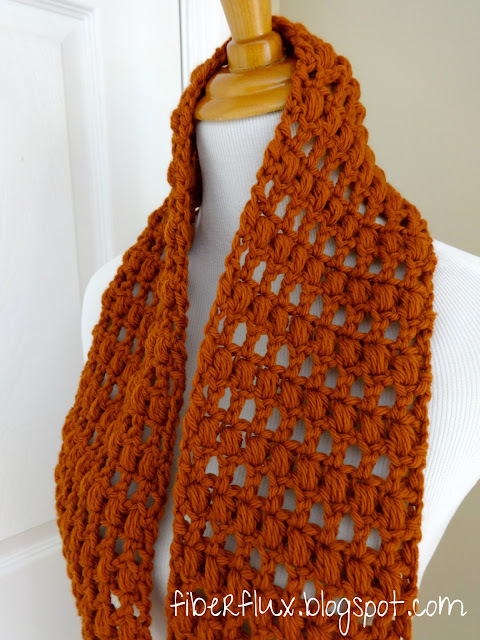 Is there any chance of you making a tutorial for this cowl? I love watching your tutorial, especially since I'm a visual person/learner. Thanks! Love the look of this - it is definitely on my to do list! Lovely pattern. Working on this cowl now. Thank you for your detailed patterns. Hi there! I didn't keep track of how many rows exactly, but I did work on the cowl until it was just about 30 inches long. Then after seaming it has a circumference of 30 inches. Hope that helps! Yes that helps. Thank you so much. Love this! Wondering if you put a twist in it before seaming together... looks kinda like it. Want to make sure. thanks so much for the great post and video! 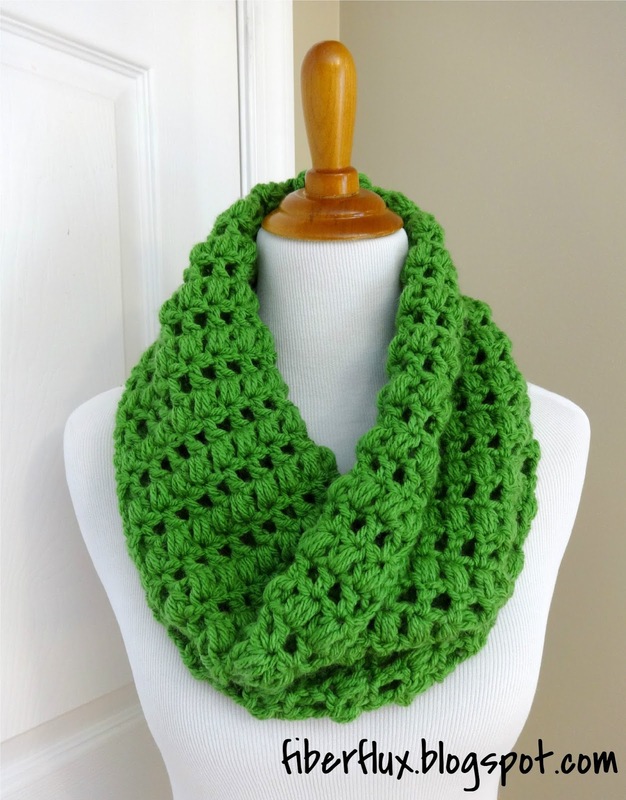 I'm trying to whip something up fast (as it needs to get in the mail) and I haven't crocheted in years! So i was kind of in a panic until I found you. Thanks so much!! Thanks for this lovely cowl. Just a question though, is double crochet different for the US and the U.K.? I ask because my book shows your double crochet stitch to be a treble crochet here. Double crochet here is a different stitch altogether. I am going to do this cowl and am very glad I watched the tutorial otherwise It would have looked different.